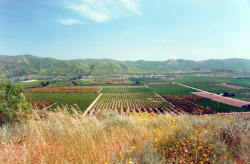 Santa Paula is nestled among the lemon, orange, and avocado orchards of the Heritage Valley, the last great citruscape in California. 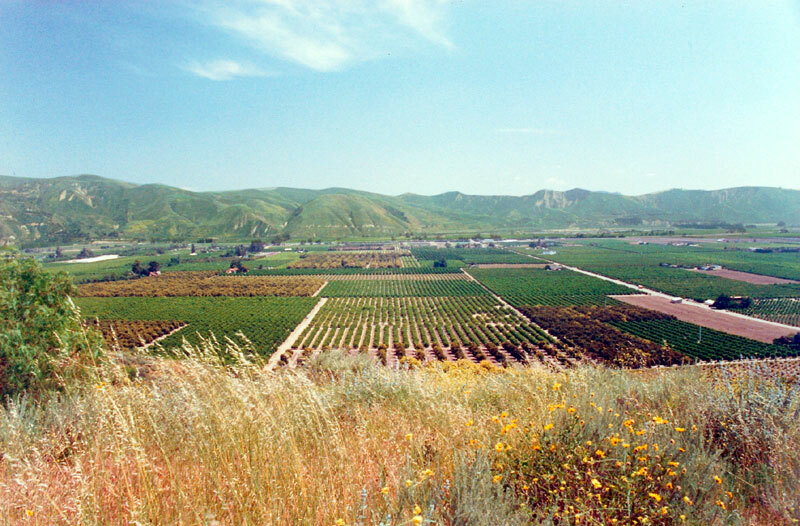 Rising to the north and south of the city, the picturesque San Cayetano and Oakridge mountain ranges are incised by the free-flowing waters of Santa Paula Creek and the Santa Clara River. The beauty of the oak-studded natural landscape is complemented by a wide variety of attractions and activities in the city. Click on event icon below for more information. This unusual "chain-of-hangars" museum chronicles the aviation history of Santa Paula Airport, founded in 1930. 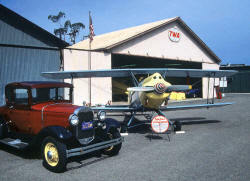 The airport is home to many antique and experimental aircraft. Tours available. Open on the first Sunday of the month and by appointment. Rotating exhibits of science, technology, transportation, history, and art are presented throughout the year. The permanent petroleum exhibits tell the story of the black bonanza that created wealth, work, and prosperity for generations of Californians. Tours daily and by appointment. 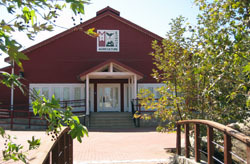 National Register Historic Site. 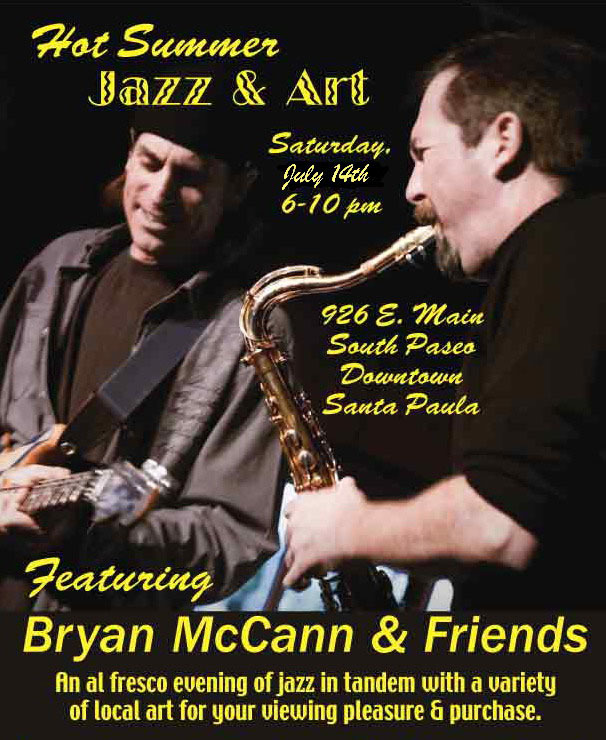 Operated by the City of Santa Paula. Open Wednesday through Sunday, 10 AM - 4 PM. 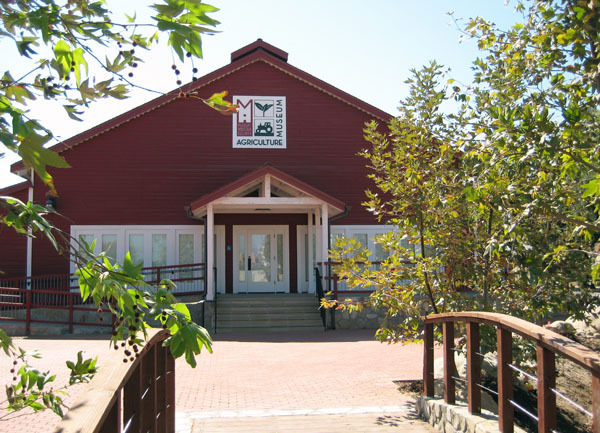 Permanent exhibits using rare historical photographs and interactive elements, as well as changing exhibits and exciting events, tell the story of Ventura County’s farming and ranching tradition. Starting with Mission times, visitors can trace the County’s evolution into one of the nation’s most productive growing regions, and learn what innovations are in store for an industry that presently employs more than 30,000 county residents. 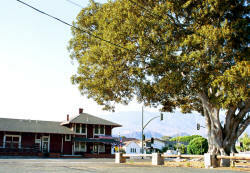 An original 1887 Southern Pacific Railroad Depot is the home today of the Santa Paula Chamber of Commerce & Gift Store. Visitors can shop for local gift items and obtain tourist information. Railroad Park features a gazebo, landscaped grounds and gardens, a towering 1879 Moreton Bay fig tree, and a life-size outdoor bronze sculpture, The Warning. 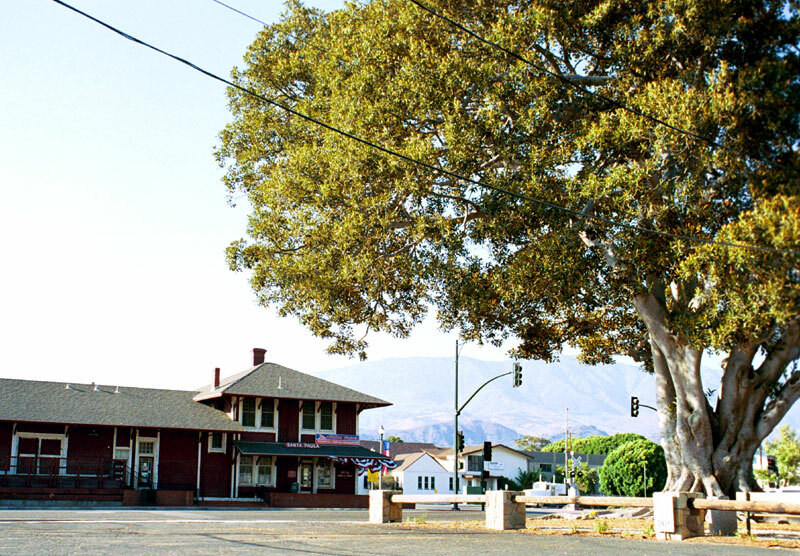 The Depot still welcomes train enthusiasts aboard the antique Fillmore & Western Railway. 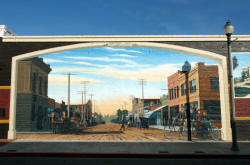 and at the California Oil Museum (1001 E. Main St., 805-933-0076). One of the finest community live theaters in southern California, plays are presented throughout the year in the 1917 Ebell Club building, a National Register Historic Site. 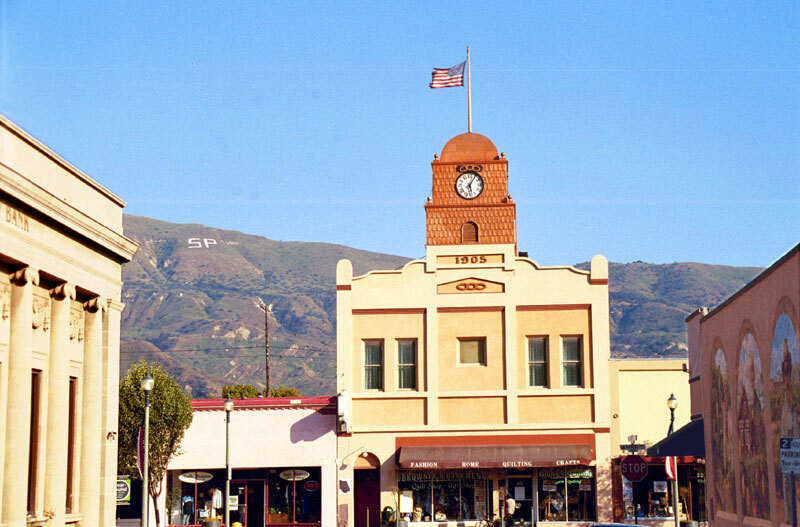 Santa Paula is home to thirty-one registered historic sites, more than any other city in Ventura County! 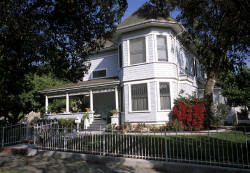 They encompass multiple eras of noted architectural design, from Victorian and Gothic to Craftsman and Eastlake. 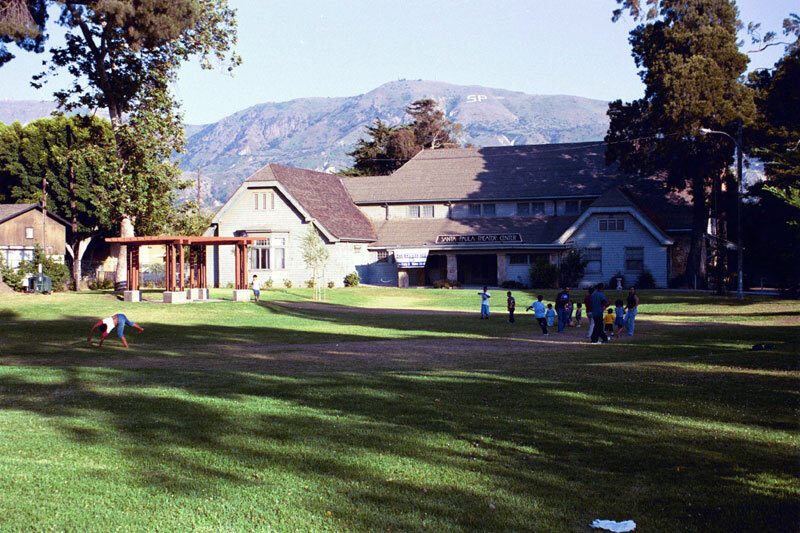 The city hosts four National Register Historic Sites still accessible to the public today: an 1890 oil company headquarters, an 1895 Queen Anne home, a 1911 Craftsman hotel, and a 1917 community clubhouse. Many sites are the graceful historic homes of Santa Paula Street, which date to the late 1800s. Specialty sites include California's first oil well (1867) and the campsite of the 1769 Gaspar de Portola Expedition of the Spanish Crown. This rugged mountainous terrain is a popular destination for outdoor enthusiasts, backpackers, hikers, fisherman, and bicyclists. A scenic 18-hole golf course bounded by the Santa Clara River and the red cliffs of South Mountain. The brand new Santa Paula bike path currently takes you alongside the train tracks from 12th Street to Peck Road and features beautiful landscaping, rest stops and a scenic tour of this section of Santa Paula. Santa Paula hosts a variety of shops, specialty stores, hometown businesses, galleries, restaurants, and antique stores. 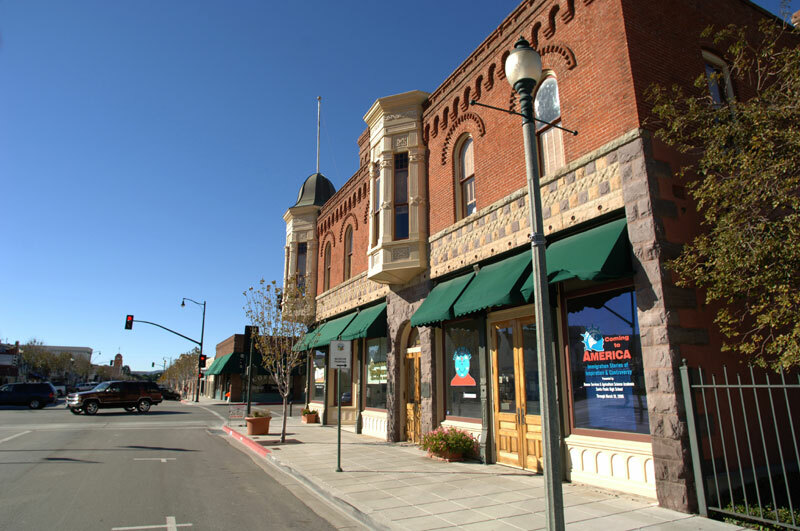 The two main business corridors are the historic downtown Main Street area and the Harvard Boulevard thoroughfare. 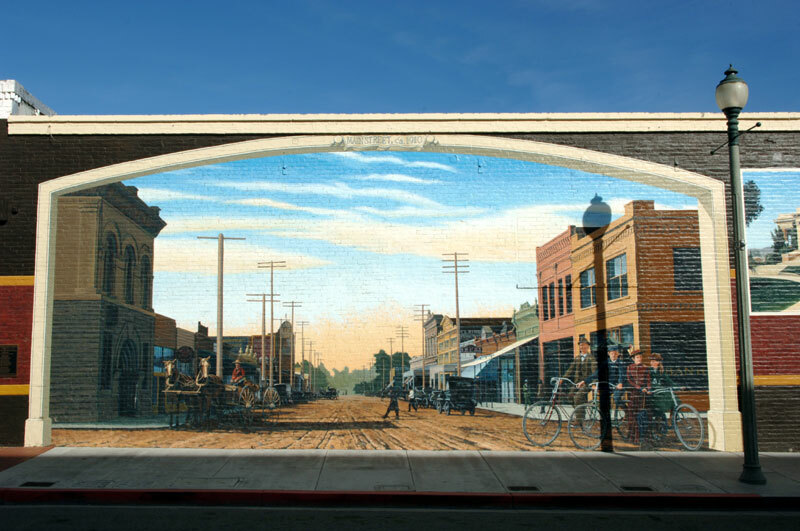 Shopping and business attractions are presented on the Santa Paula Chamber of Commerce website. The cultural, historical, and scenic attractions of Santa Paula are perfect for group tours. Santa Paula tours are geared to reach a wide variety of groups, including schools, seniors, hotels, commercial operators, trade associations, community organizations, and the general public. Tours are offered by several organizations in the city. Please contact the California Oil Museum to make tour arrangements.